This is fact that His Divine Grace Srila Bhakti Ballabh Tirtha Goswami Maharaj is transcendental and so are His pastimes. Both are for our benefit. 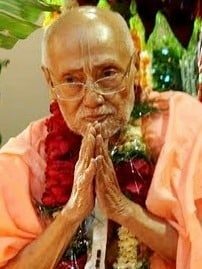 His pastimes towards the end of His transcendental visit on this earth especially in between 12 and 22 April were full of realizations and inspiration for His disciples and devotees. Everyone headed for Kolkata irrespective of where he/she were? Some left their jobs, some their shops, some left their families and some came with families for the Darshan of His Divine Grace. Medically some organs of His transcendental body were working and some were not. Some reports were good and some were not. Hence, no one could predict what will happen next? He could stay for two hours or two days or two months or two years, depending upon His own desire. On 17th April, 2017, 5pm Dr. Shuvanan Roy (famous Cardiologist, Fortis Hospital, Kolkata) paid a visit. Observing His Divine Grace, he said – This is a miracle. He is surviving under these parameters. This is absolutely transcendental. Dr. A.K. Atri (Head of department of Surgery, Government Medical College, Chandigarh) expressed similar thoughts. Dr. Amitabh Mukherji of AMRI Hospital and niece of Srila Gurudeva (His Divine Grace Srila Bhakti Ballabh Tirtha Goswami Maharaj), Dr. Sushmita Guharoy (Head of I.C.U., R.N.T Hospital) had been attending Srila Gurudeva for more than three years, with utmost care and affection. Devotees of Sree Chaitanya Gaudiya Math are thankful to them for their efforts. 18th April morning brought surprisingly good news for all. Pulse rate increased from 24 to 34, breathing rate went up from 17 to 21. Sri Tatpar Maharaj (personal assistant of Srila Gurudeva) mentioned that he saw Srila Gurudeva moving His lips and fingers of His holy feet while meditating on the pastimes of Sri Sri Radha-Govind ji. However, on 20th April, around 10:12pm His parameters began to decline. 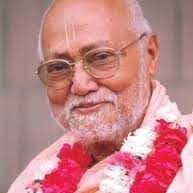 Sri Prasad Prabhu immediately asked Sri Sanandan Das Brahmchari that he should sing one of the bhajan which is dear to Srila Gurudeva ……Radha Kund tat Kunj Kutir, Goverdhan Parvat Yamuna Tir…..Immediately all began to sing this bhajan. All ran towards to room of Srila Gurudeva. 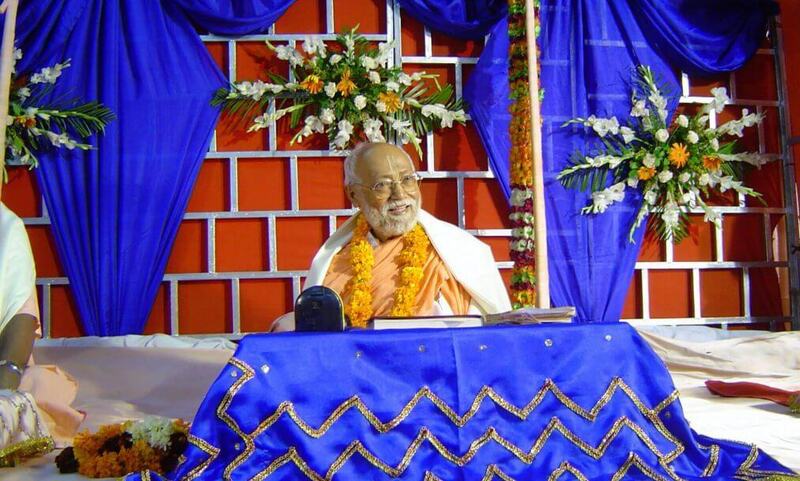 And….while listening to this bhajan, Srila Gurudeva began His journey to Golok dham. Whole night devotees came pouring in for His Darshan and continued with Sankirtan while sitting around Him. Previous PostPrevious Srila Madhvacharya ji says….